You can purchase a high-res poster here. 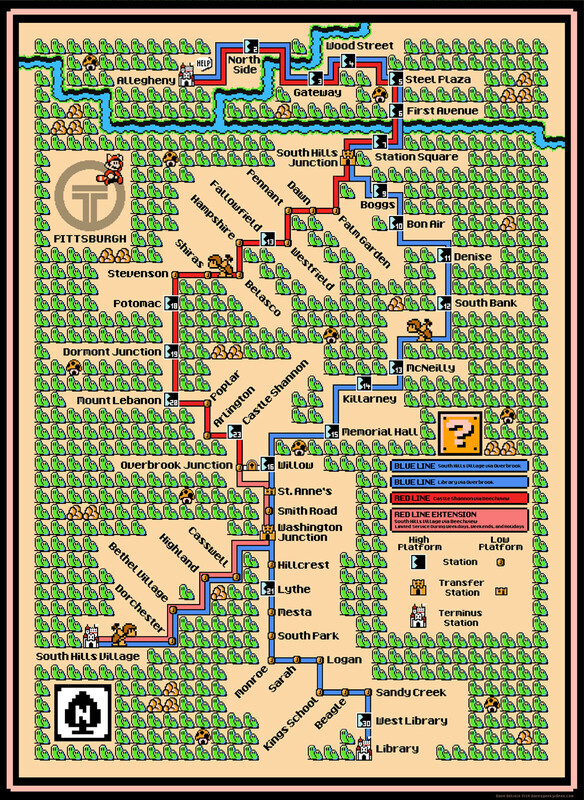 The latest city to get a SMB3-themed transit map is Ottawa, where they are currently building the new Confederation Line that is due to open in 2018. I’m surprised by how small the O-Train system is, given the age and size of the city. Looks like Edmonton is the last Canadian city I need to do. Remember that scene where Pee-wee Herman rescued a bunch of snakes from the burning pet shop? That’s what it’s like for me to do do anything related to Edmonton, that no-good city of chumps. Here is a large wallpaper. You can buy a high-res poster here.